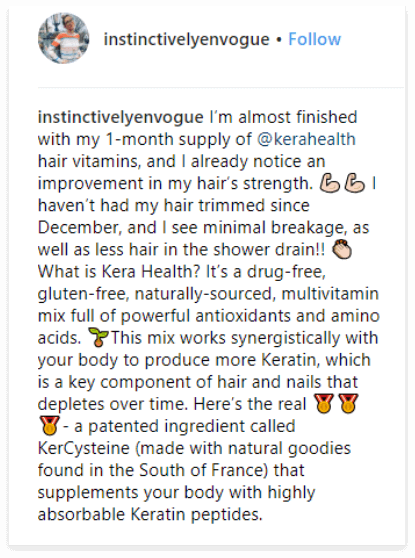 For best results it is recommended to take KeraHealth for 6 months. acids necessary to retain and stimulate hair follicles to growth whilst improving hair strength and brightness. 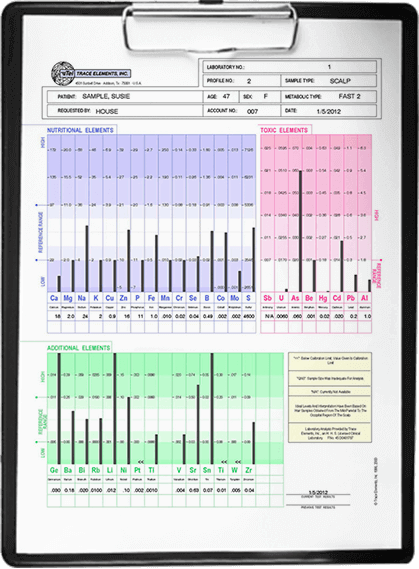 ● Daily Value (DV) not established. OTHER INGREDIENTS: HYPROMELLOSE, DICALCIUM PHOSPHATE, SILICON DIOXIDE, MAGNESIUM STEARATE. Warning: If you are pregnant or nursing a baby or are taking any prescription medication, consult a doctor before using this product. Discontinue use and consult a doctor if any adverse reactions occur. 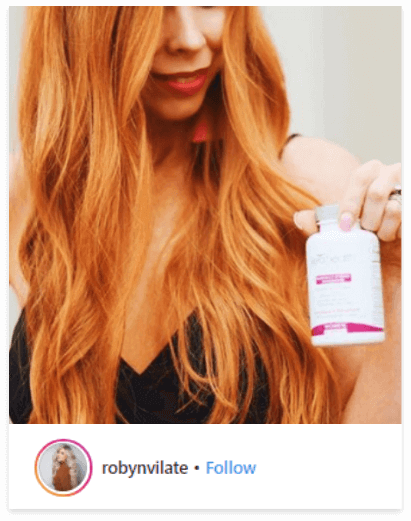 Stimulate your hair growth by up to 18% in just 3 months! 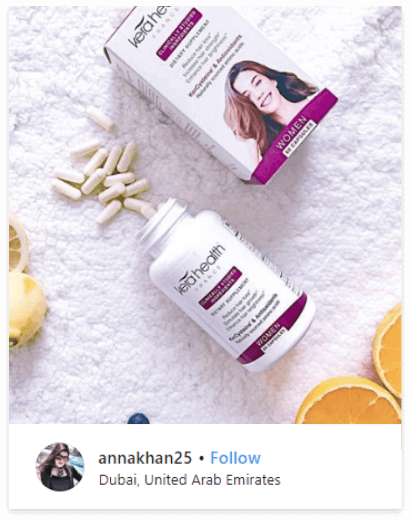 Improve hair luster by 47% in just 3 months! months and for best results, at least 6 months. Further reduction in hair loss, thicker/fuller hair and new hair growth. New hair growth in thinning areas and further hair health improvement. 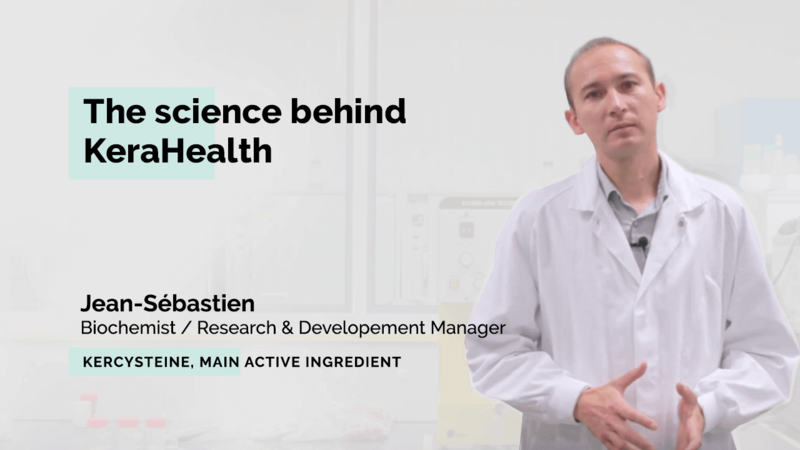 The KerCysteine clinical study was a randomized, parallel group, double-blind, placebo-controlled 90-day intervention study on 50 subjects with signs of damaged hair and nails conducted at a single site in Italy. 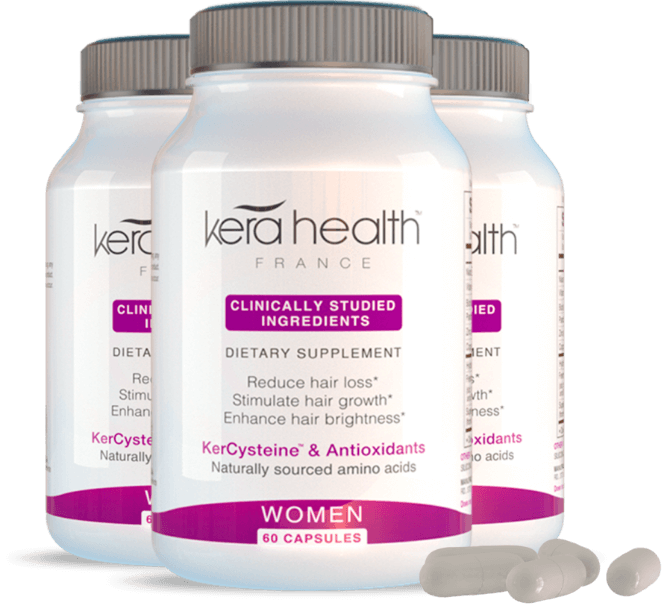 The concept behind creating KeraHealth Men and Women started-out with the realization that there were very few effective hair care supplements using naturally sourced, clinically tested ingredients on the market. If you struggle with unmanageable hair and even hair loss and hair fall then KeraHealth may be your answer. 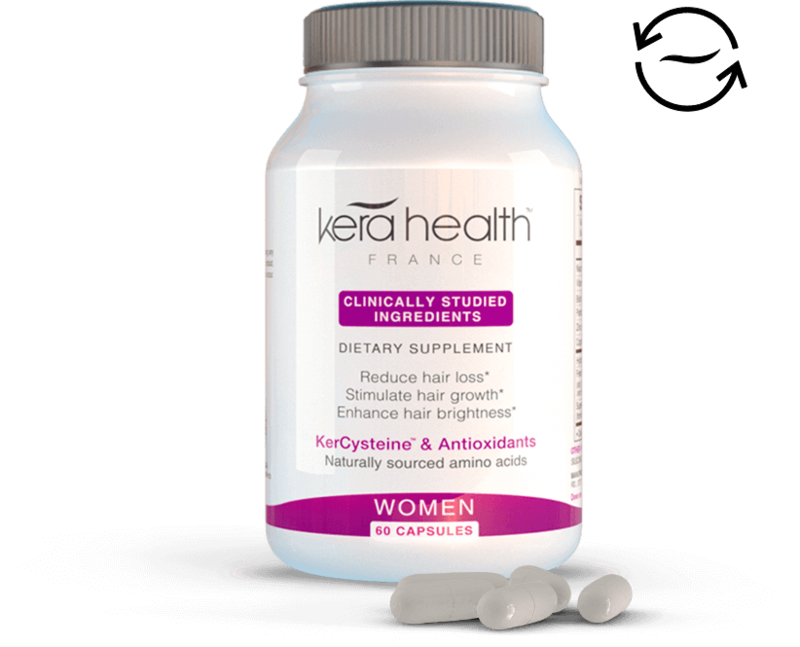 Angela Beitz explores the French hair vitamins and how they can help you. 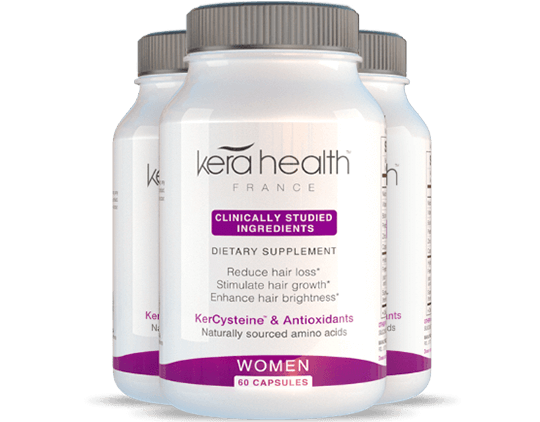 The composition of these dietary supplements from KeraHealth includes scientifically and clinically proven ingredients that are expected to have a positive effect on people with hair loss and general hair problems around the world. 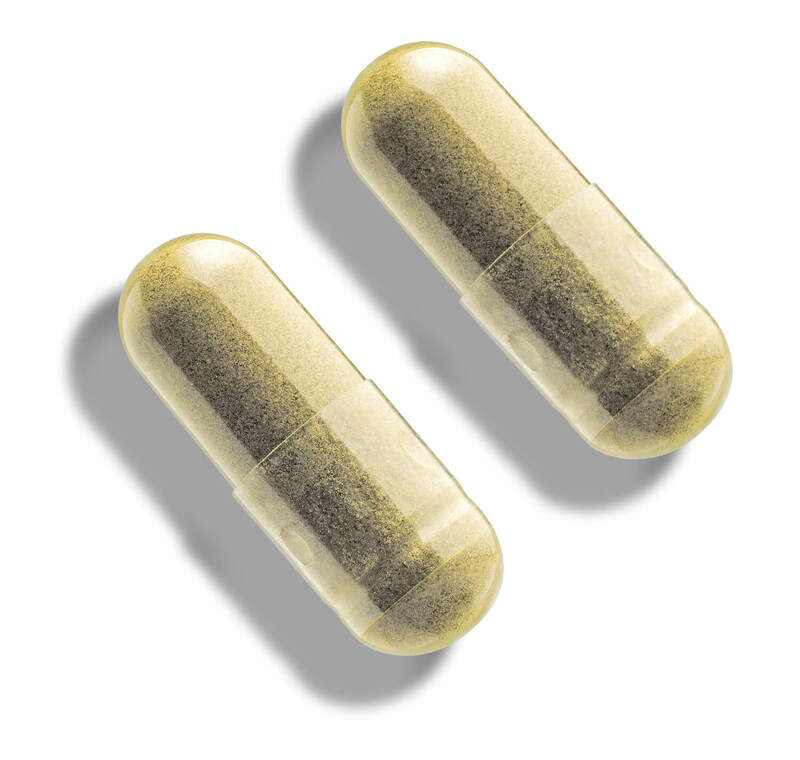 Our technology makes it possible to absorb the molecule without altering its amino acids, hence its proven effectiveness. 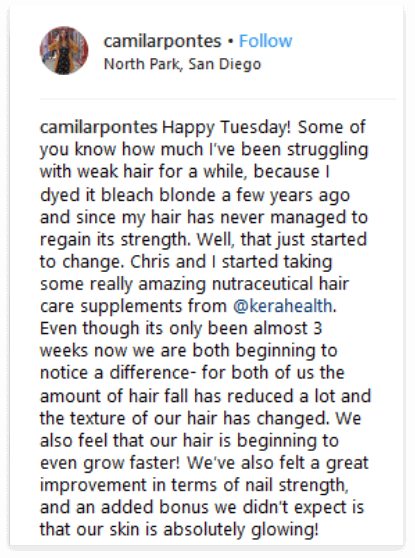 It’s a little technical but in summary: nourishing the interior, we get a better-nourished hair, stronger and limit hair loss. 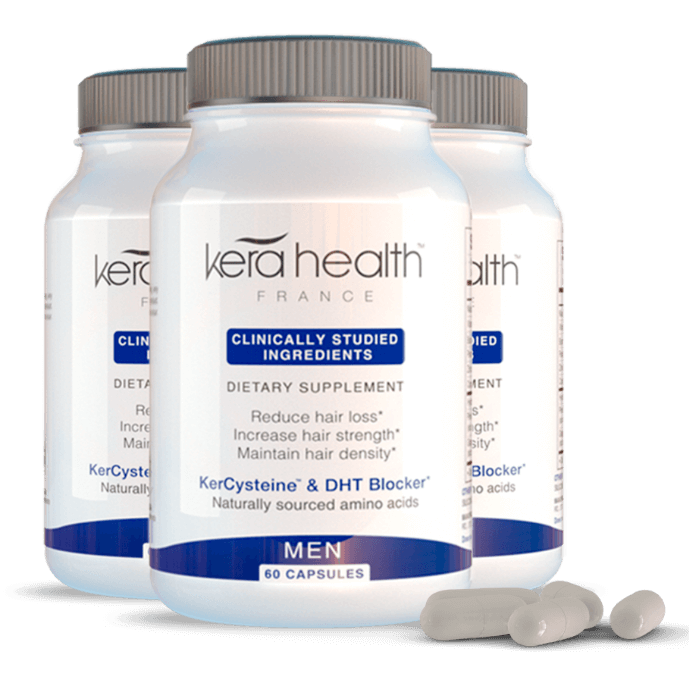 KerCysteine® is KeraHealth’s patented ingredient that supplements your body with highly absorbable Keratin peptides. 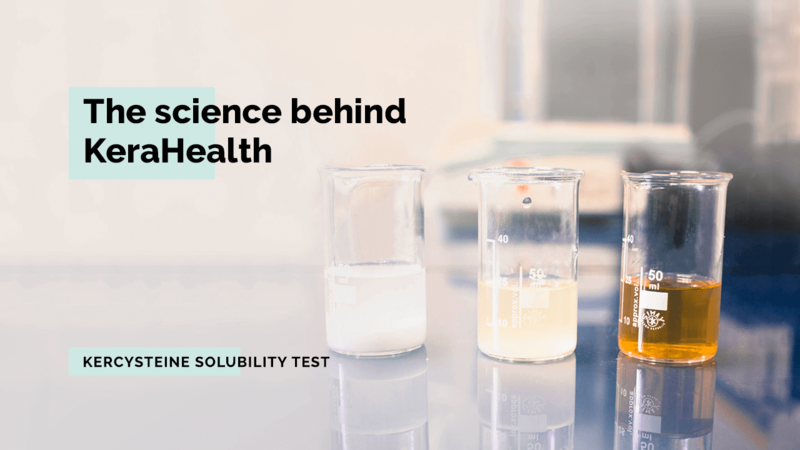 KerCysteine® has one of the highest absorbability rates in the market. 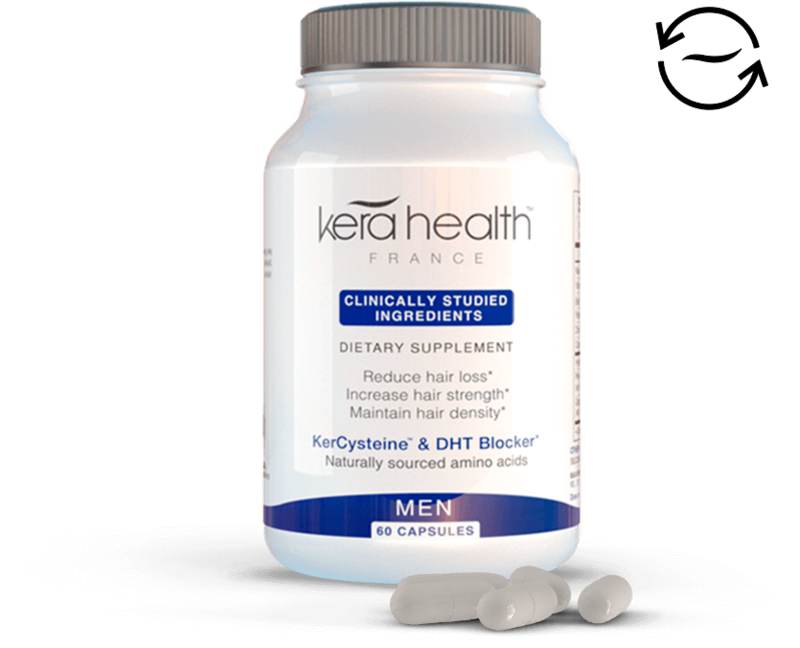 KerCysteine® is KeraHealth’s patented ingredient that supplements your body with highly absorbable Keratin peptides. 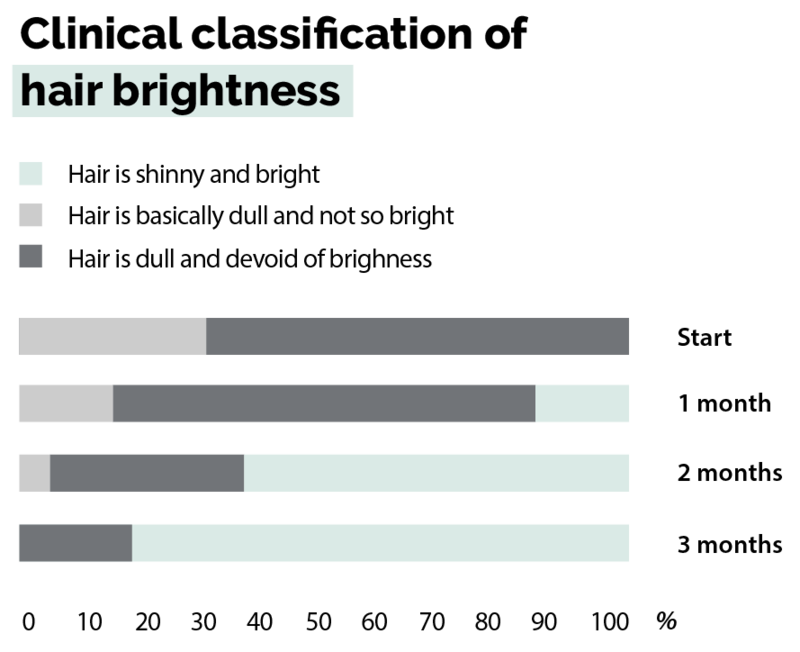 KerCysteine®has one of the highest absorbability rates in the market. 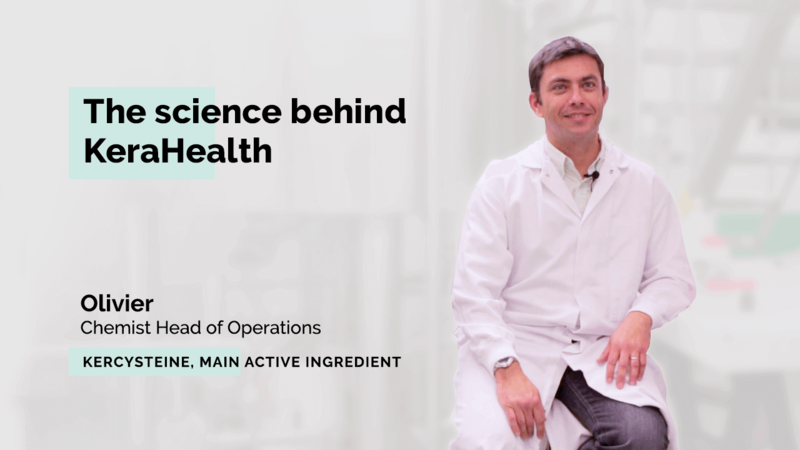 What makes our product such a success is that our supplements are up to 96% absorbable! 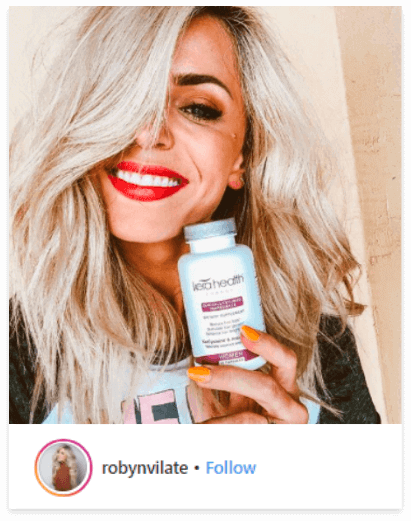 Meaning your body, hair and skin are getting all the nutrients it requires to grow a healthy head of hair to existing hair follicles and glowing skin. 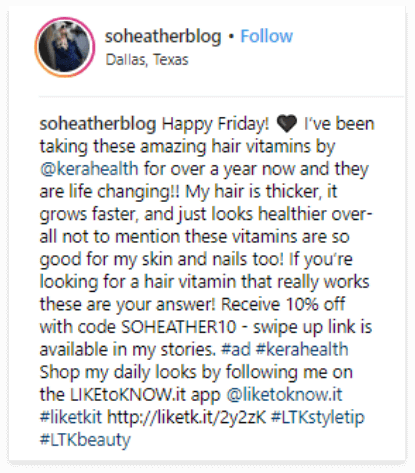 I have never had really thick hair, Kerahealth delivered in the way it restored my hair to its best volume. I have had a hairloss problem basically since i turned 40, my hair feels like its in its twenties again! 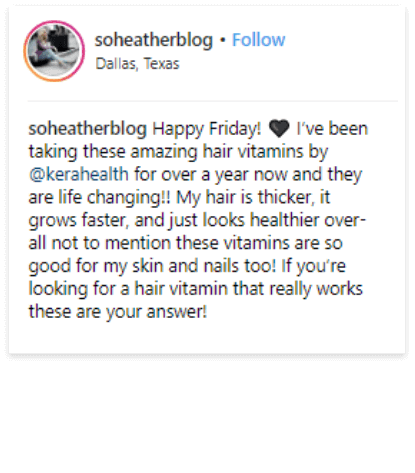 I chose Kerahealth because its drug free and suitable for vegan- but whoa, i didnt expect such great results, everybody is asking what i did to my hair!! Great product, simple to follow the course, no side effects. My hair looks way healthier. Well worth doing the 3 month treatment, i highly recommend it, especially if you are suffering from thinning hair.